K92 Mining Inc. has received results from the continuing grade-control and exploration drilling of the Kora North extension. Results reported include holes KMDD0026, 28 30, 32 and 34 from diamond drill cuddy one (DDC1), as well as holes to the north of this area (KMDD0025, 27, 29, 31 and 33) evaluating further extensions of Kora. Second diamond drill cuddy now established and third diamond drill rig has commenced drilling from this cuddy. 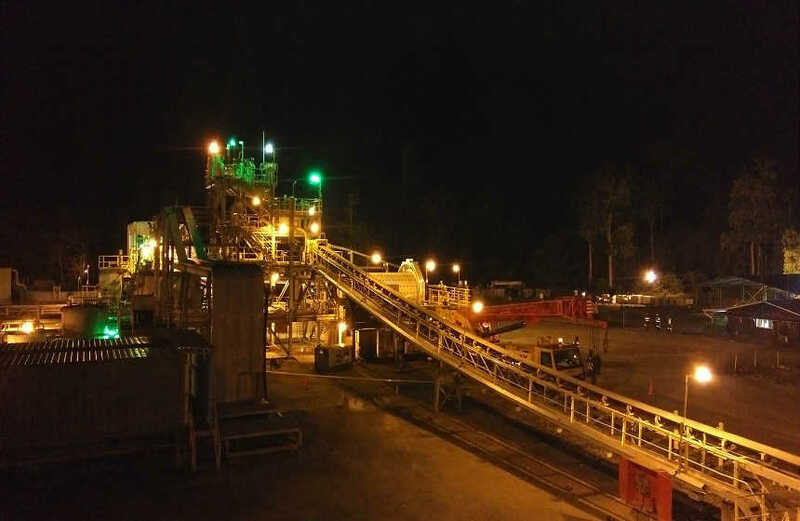 In addition, the company has now completed the development of the second drill cuddy (DDC2) 125 metres to the south of DDC1 and has commenced drilling from this cuddy with a third drill rig. 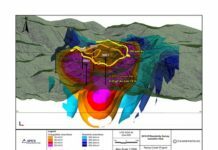 The associated table provides a summary of the results from the latest diamond grade-control drill hole drilled into the Kora vein. A table accompanying this press release is available on-line. K92 has filed and made available for download on the company’s SEDAR profile a technical report titled “Independent Technical Report, Mineral Resource Update and Preliminary Economic Assessment of Irumafimpa and Kora Gold Deposits, Kainantu Project, Papua New Guinea,” with an effective date of March 2, 2017, that provides additional information on the geology of the deposits, drilling and sampling procedures, lab analysis, quality assurance/quality control for the project, and additional details on the resource estimates. Kora remains open for expansion in every direction and strongly mineralized at the extent of all drilling. 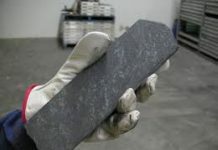 The PEA is preliminary in nature and includes inferred mineral resources that are considered too speculative geologically to have the economic considerations applied to them that would enable them to be categorized as mineral reserves, and there is no certainty that the PEA will be realized. The technical report contains a full description of all underlying assumptions relating to the PEA. Mineral resources that are not mineral reserves and do not have demonstrated economic viability. of the estimate. Minor variations may occur during the addition of rounded numbers. 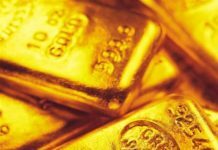 Gold equivalents are calculated as AuEq equals Au g/t plus Cu per cent times 1.52 plus Ag g/t times 0.0141. K92 vice-president Chris Muller, PGeo, a qualified person under the meaning of Canadian National Instrument 43-101, has reviewed and is responsible for the technical content of this news release. Data verification by Mr. Muller includes significant time onsite reviewing drill core, surface exposures, underground workings and discussing work programs and results with exploration personnel.